Two-factor authentication is a very important security setting in social media accounts especially. If you want to make your account secure, the best-recommended methods always have two-factor authentication is the list. Generally, when we talk about two-factor authentication, the most common way is adding a phone number. The user receives an OTP through message or calls while two-factor authentication is enabled. For example, Facebook and Instagram use that type of double factor in common. But when we talk about WhatsApp, it has a different second factor for authentication. Whenever we enable Two-factor authentication in Facebook or Instagram. We receive a verification code on our mobile number each time we log in to any unrecognized device. But in case of WhatsApp, a specific code is set by the user as a second factor. 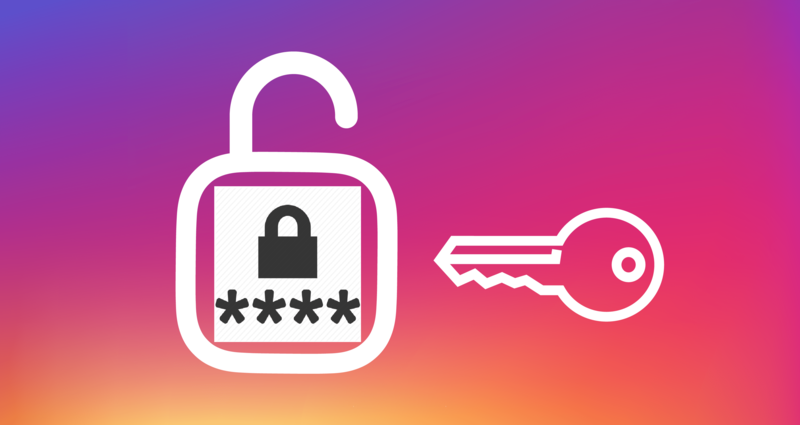 The Instagram has now decided to upgrade its two-factor authentication. According to the news, the company is working on upgrading its two-factor authentication after numerous incidents of sim hacking. So the company decided to provide its users with a secure setting to assure their safety. Recently Motherboardreported an investigation about sim card hijacking. That report put everyone in worries about the security of their accounts. As most of the times, our mobile number is the second factor. So Instagram has started working on the solution to this problem for its users. 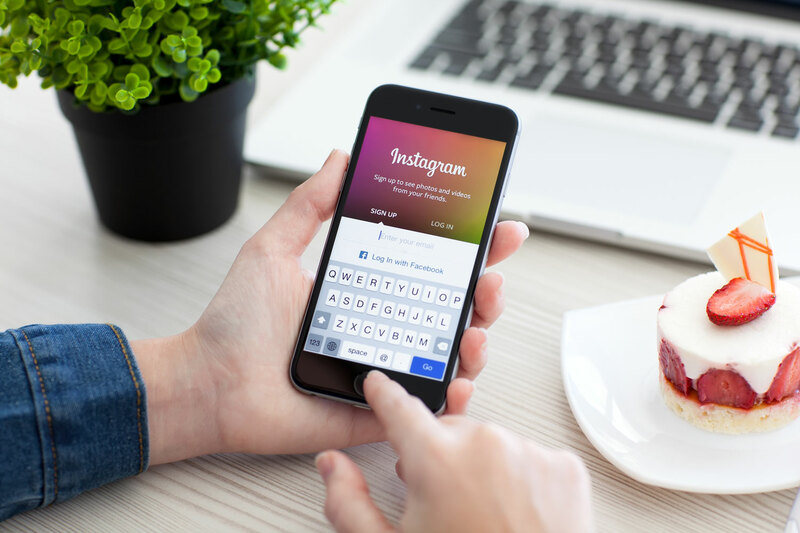 Instagram is working on something beyond phone numbers. It will now introduce the option of code generating apps like google authenticator and Authy for as a second factor of authentication. 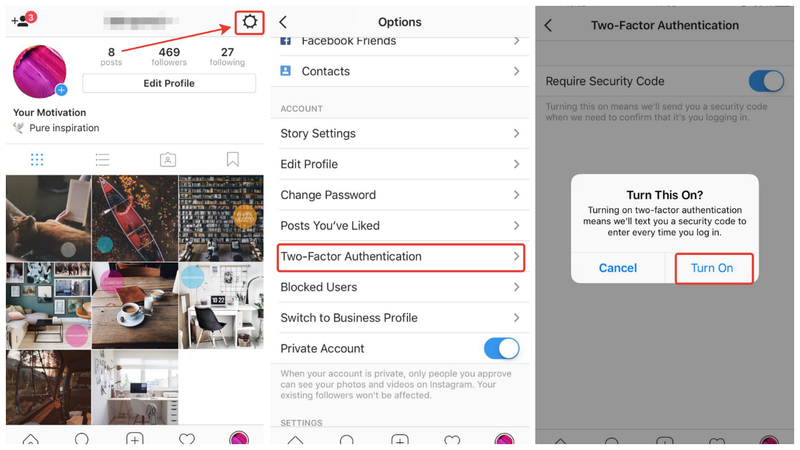 Till now Instagram is using two-factor authentication using the phone number. But after that investigation of sim card hijacking, many tech companies are alarmed about hackers who’re stealing phone numbers and swapping them to authenticate to someone’s account. Soon you’ll be able to verify your login with a code-generator app. Right now Google Authenticator developed by Google LLC is the best choice. It generates random codes each of you need to verify your login with a second factor. In sim hijacking or sim card swapping, the Hacker firstly tries to know basic details about the phone number owner. 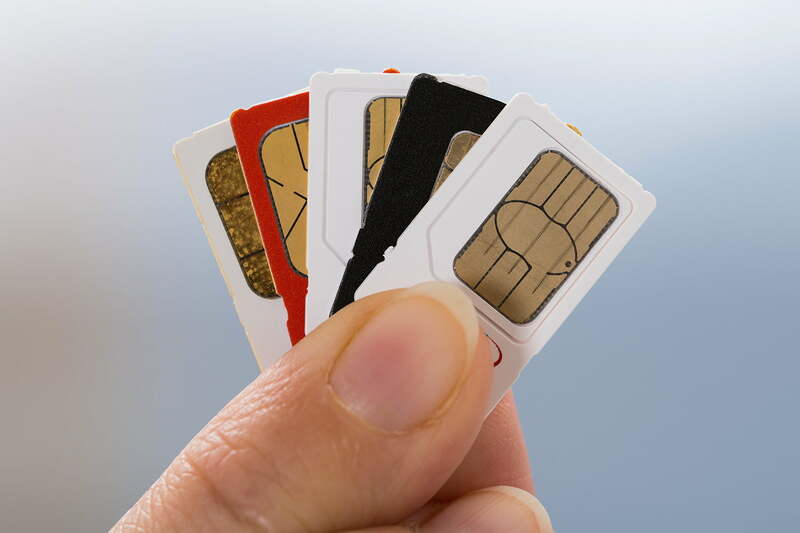 Information that is necessary to activate or reactivate a sim card. After that, he calls the help center of that certain network service provider. He pretends to be the owner of that sim card and says he has lost the sim card. When he needs to provide the basic information to activate the sim card, he already got that detail from the owner through social engineering or any other method. So the help center of that service provider thinks he is the real owner and blocks your original sim card. and activate another sim card with the same phone number. So now the hacker has the phone number access, he can easily access and reset each and every account login connected to that number. Like; bank account, PayPal, social accounts, Amazon account etc. He can access these accounts, as he has the phone number he can receive the OTP also. Never share details like Identity card details, passport details, and any other details that are required for verification purposes. Every network service provider has a specific helpline number. Never trust any call pretending to be your network provider unless it is from that certain helpline number. If you belong to a state where biometric authentication is necessary for activating a sim card. Then don’t worry you are safe from sim card swapping. But still be careful.